Gotta Catch ‘Em All … Including a Virus? 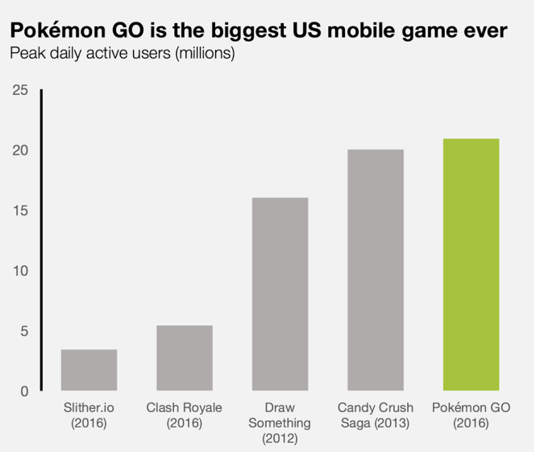 It’s official – Pokémon Go has taken the world by storm. This week it surpassed Candy Crush as the number one played mobile game, and even bigger, it surpassed Twitter’s daily user engagement. To make things even more remarkable … it’s only been available for 11 days, and officially only launched in a handful of countries. So how have gamers, itching to get their hands on it, been playing? Simple APKs. 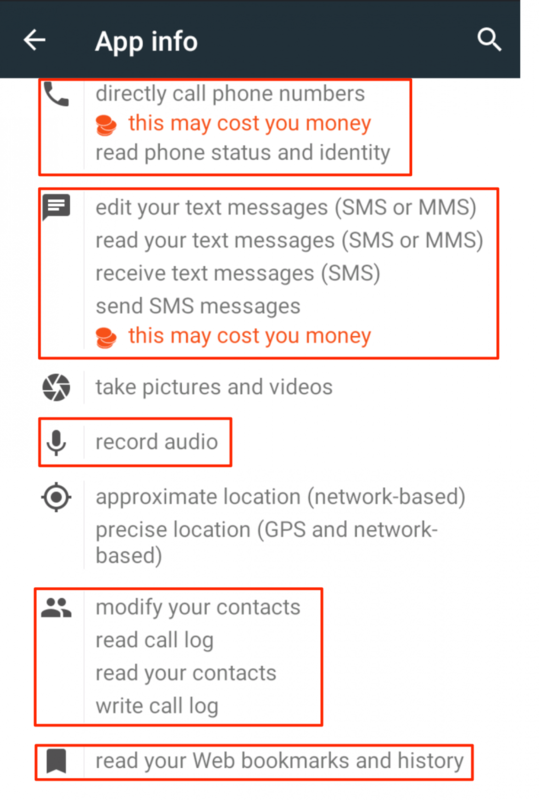 With an Android Application Package (APK) users are telling their Android devices to accept side-loaded apps, which is done through their Settings. A user will click into security settings, and enable the “unknown sources” checkbox, and voila, the ability to finally play Pokémon Go. Sounds amazing right? Well, it did until Proofpoint researchers discovered an infected Android version, we did mention it’s only been released for 11 days right? 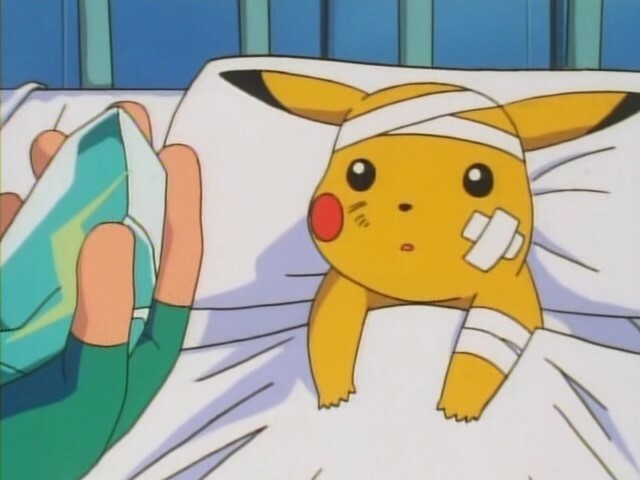 You wouldn’t want Pikachu to catch a virus, so make sure your device doesn’t have one either! 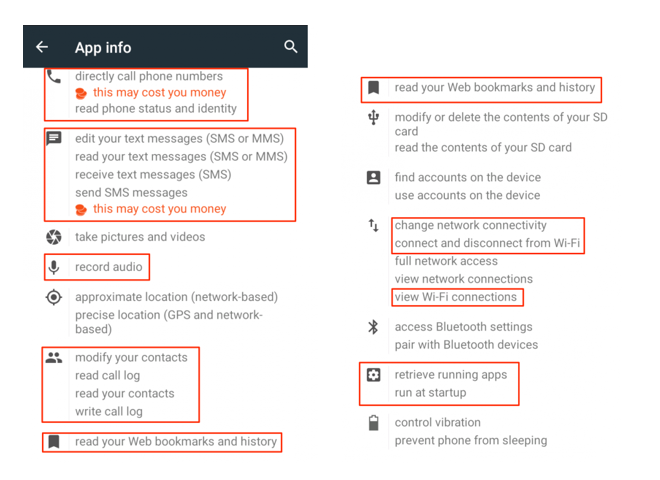 If you are like the majority of the world who could not wait, and just installed Pokémon Go from an outside source, we recommend you immediately check the app’s requested permissions. While it’s not likely that you have downloaded the infected version, it is always better to be safe than sorry. Go to Settings > Apps > Pokémon Go > Permissions. As much as we know that you are chomping at the bit to become a Pokémon Master, it is always a great risk installing apps from third-party sources instead of the sanctioned app stores like Google Play and Apple App Store. Using these questionable sources, exposes users and their devices to a smorgasbord of malware. Furthermore, if you are using your work phone to download and play this game, you’re putting your companies’ networked resources at risk as well.